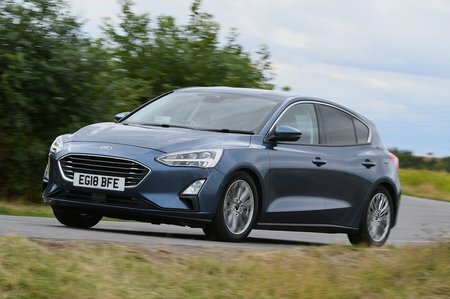 Ford Focus 1.0 EcoBoost 85 Style 5dr 2019 Review | What Car? What Car? will save you at least £1,491, but our approved dealers could save you even more. We have yet to try this 84bhp engine, but it’s likely to be pretty lethargic.